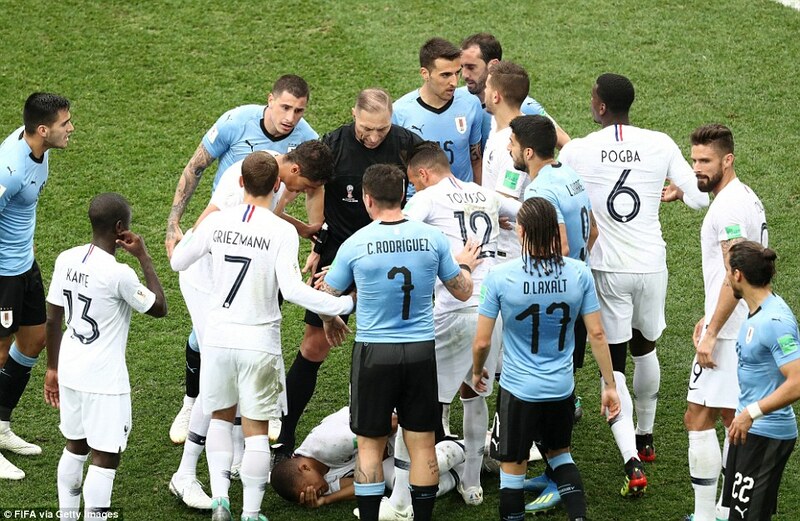 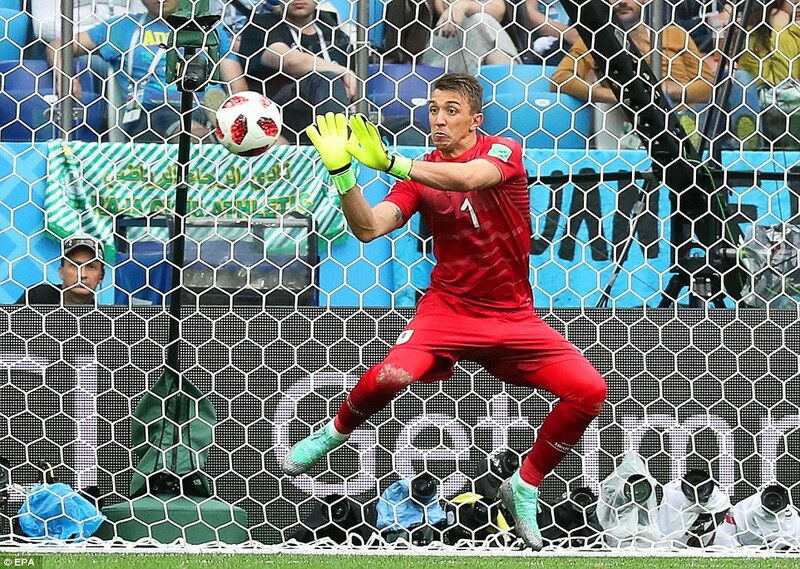 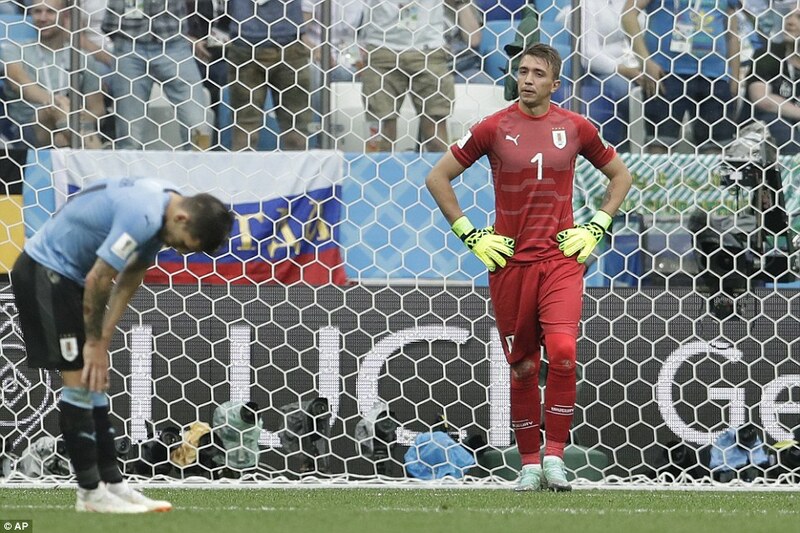 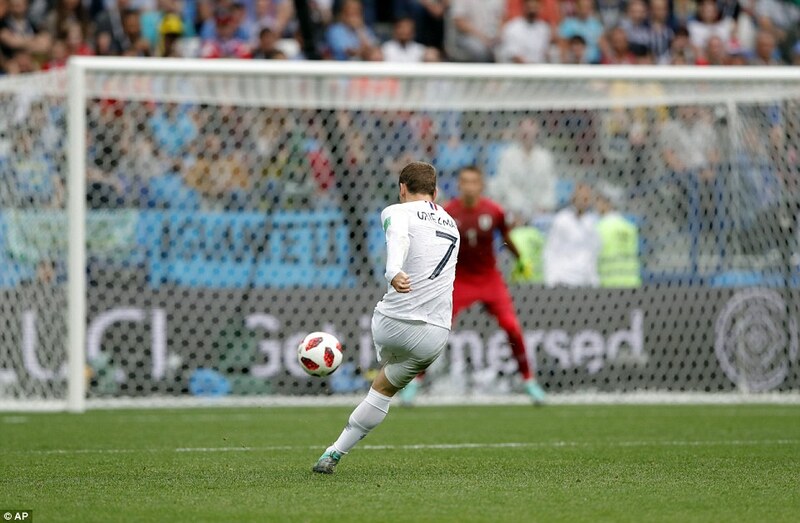 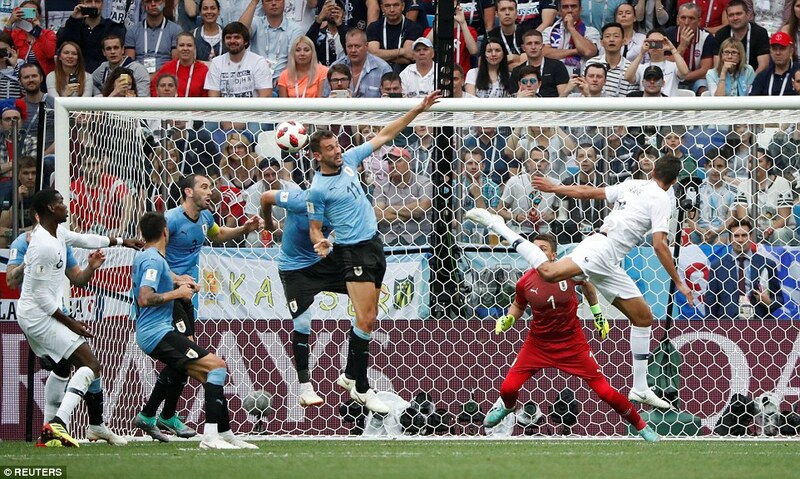 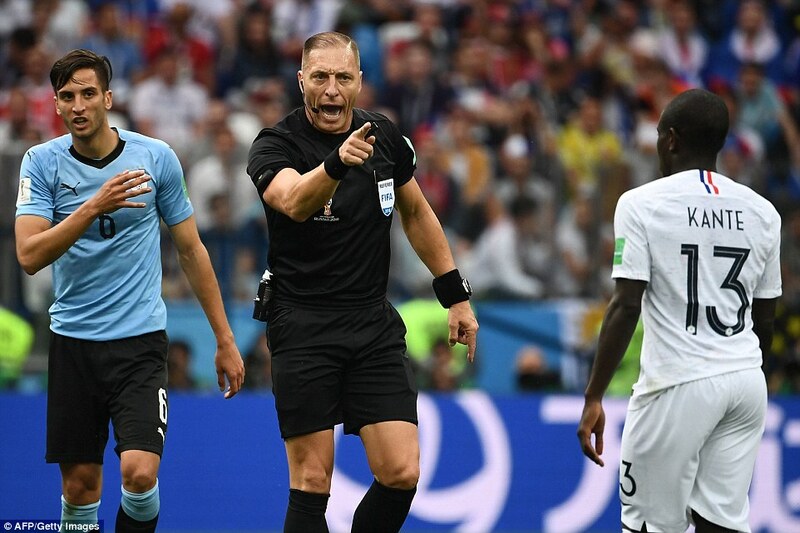 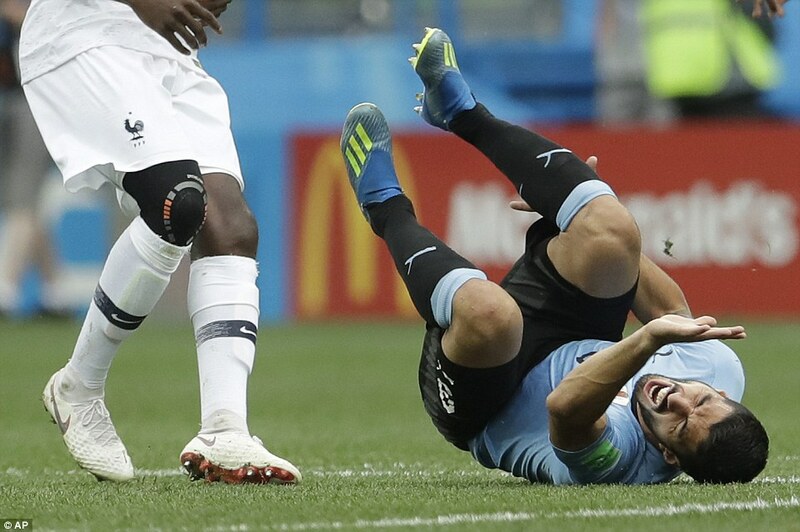 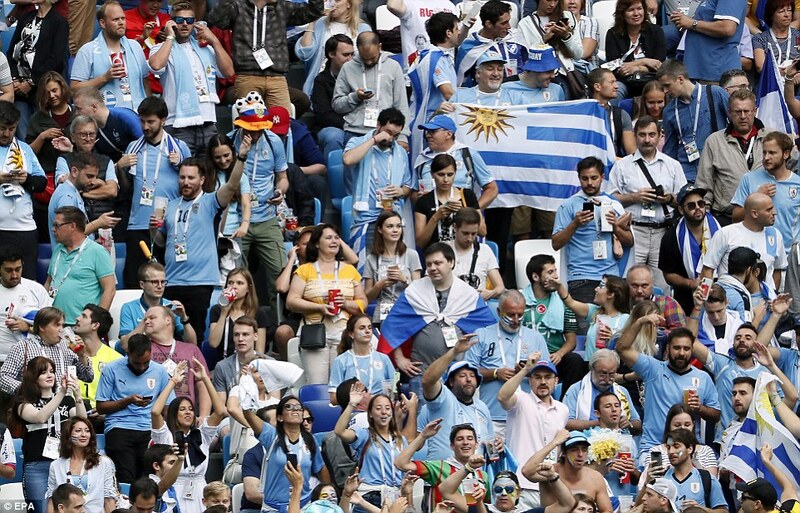 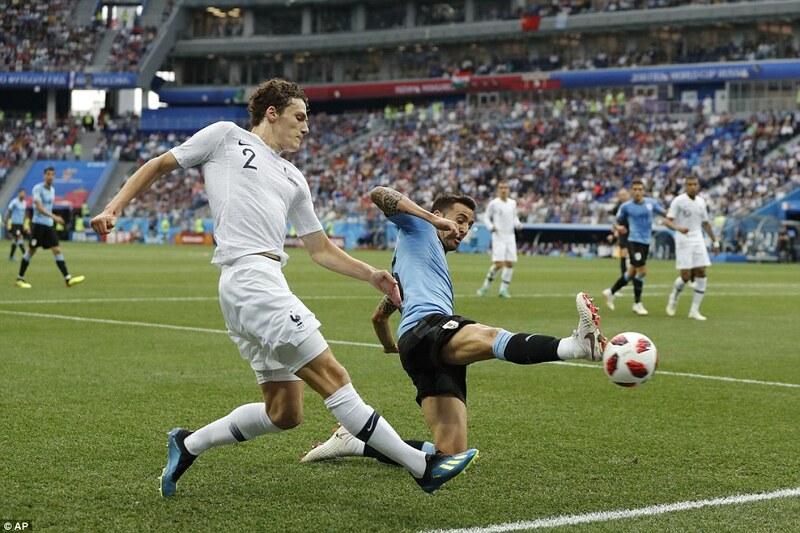 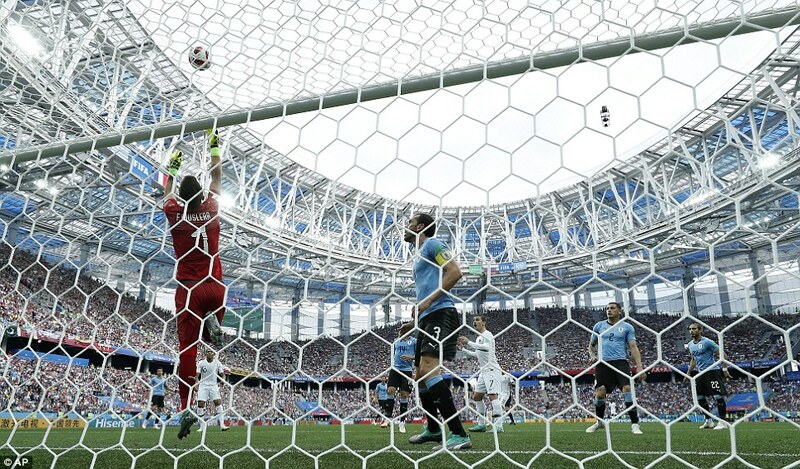 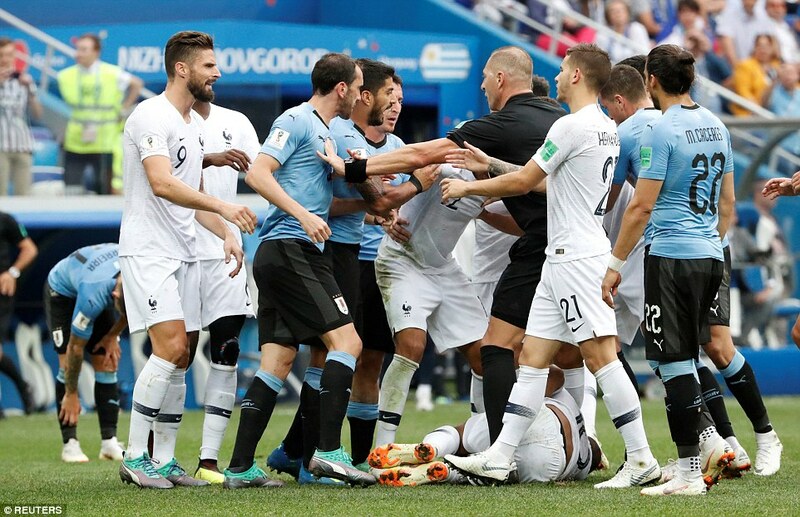 Antoine Griezmann may like to sip yerba mate and hang out grilling meat with his Uruguayan chums but his loyalties were not in question as a goal and an assist fired France into the last-four of the World Cup. 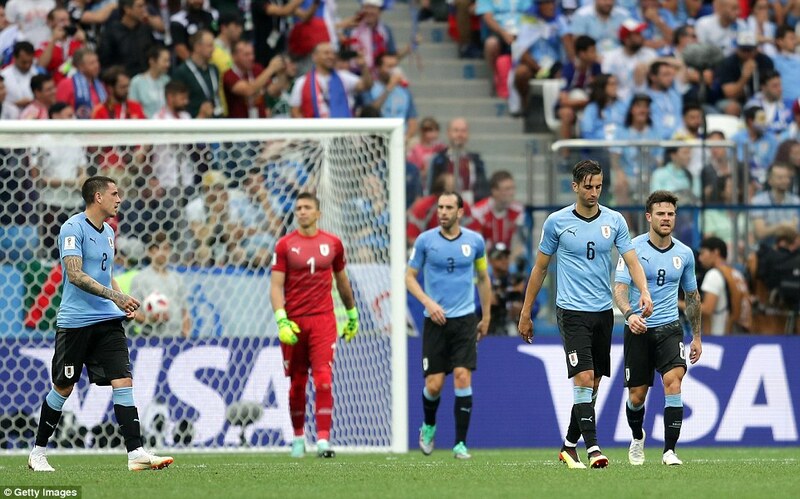 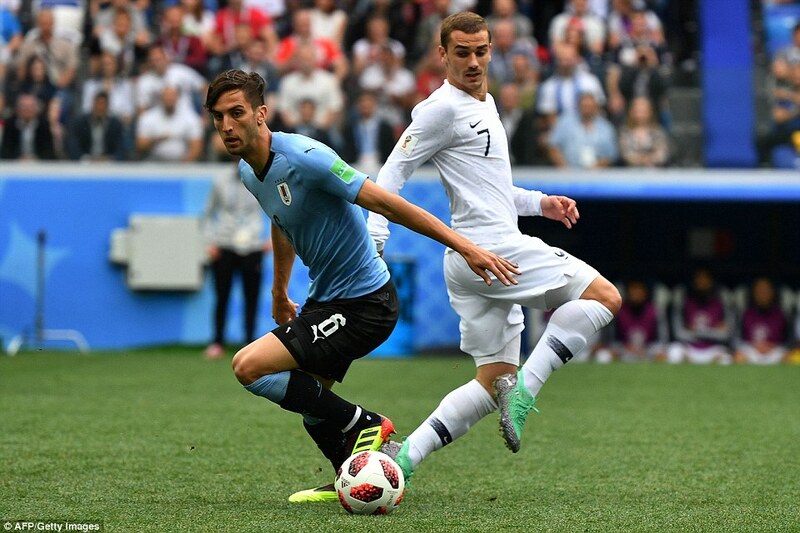 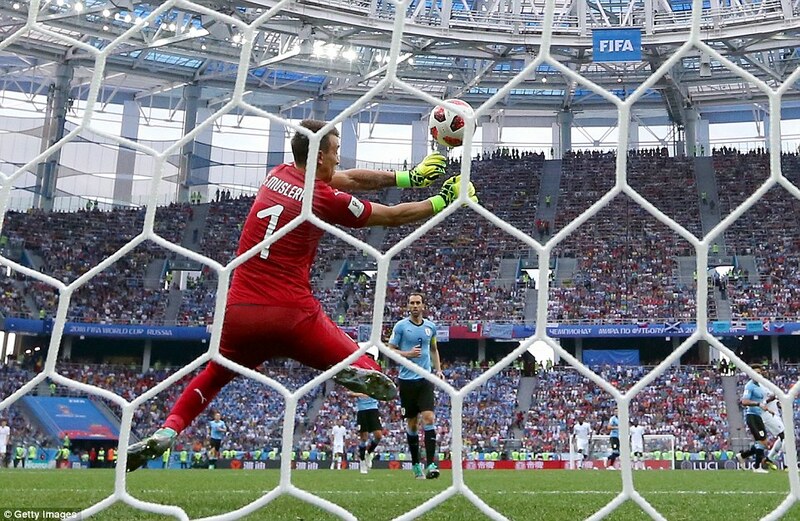 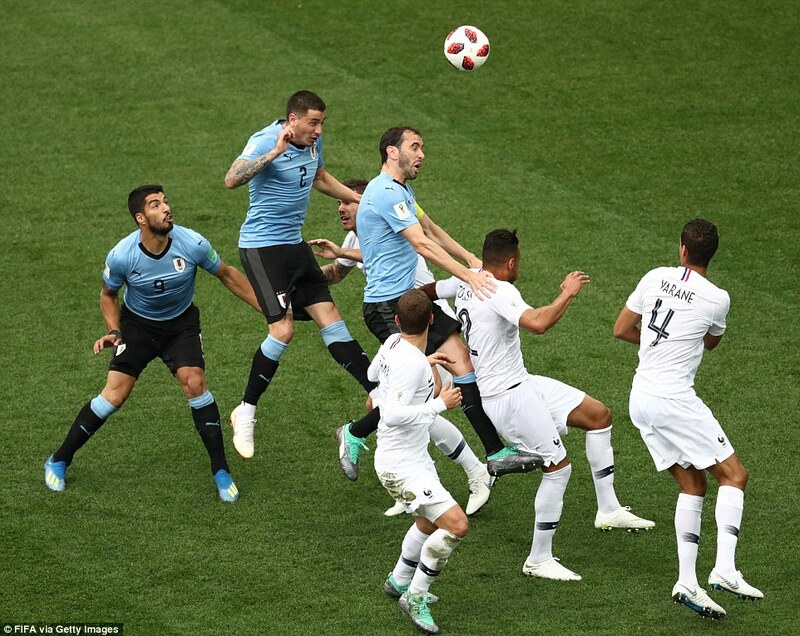 Griezmann’s quandary had been one of the pre-match narratives since he once confessed to a deep affection forUruguay reinforced by his close friendship with Atletico Madrid teammates Diego Godin and Jose Gimenez. 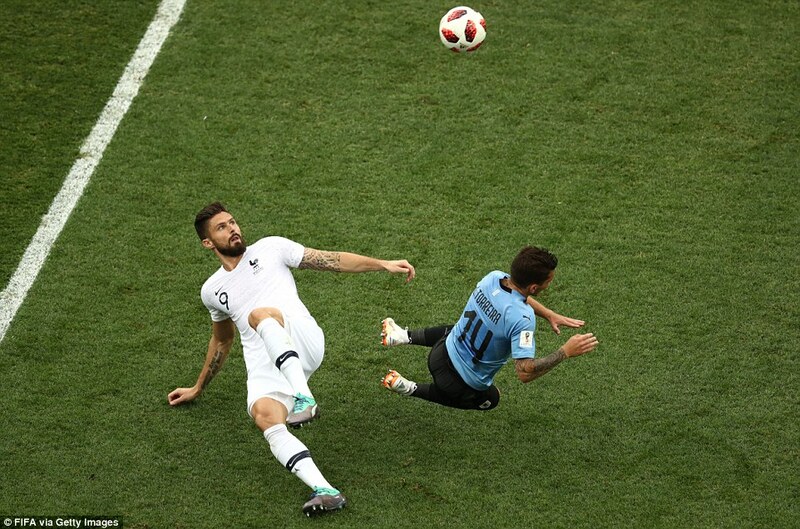 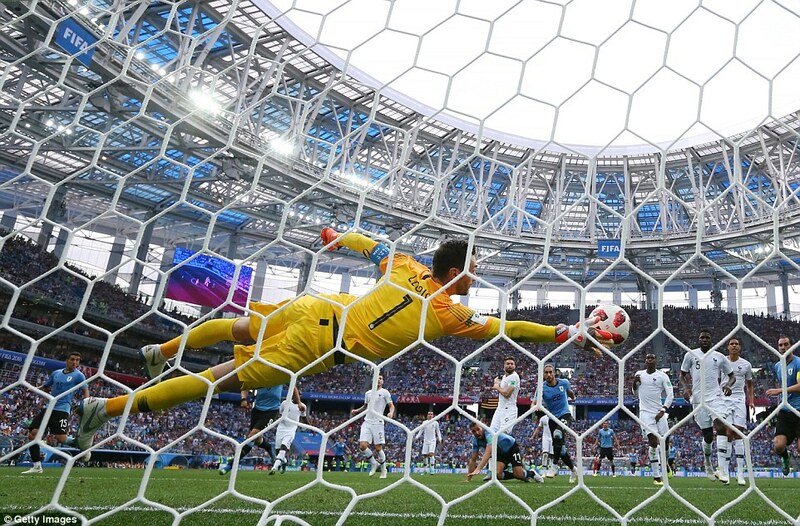 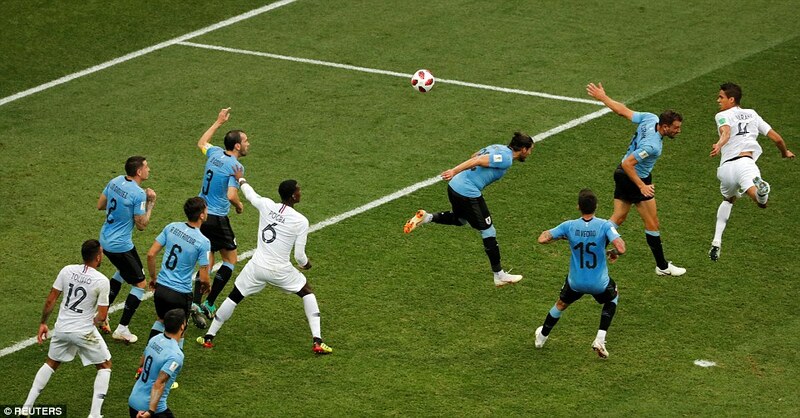 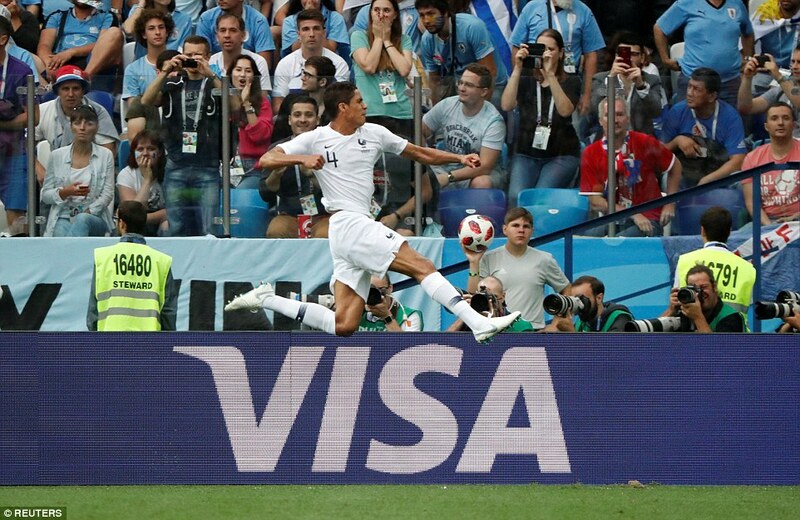 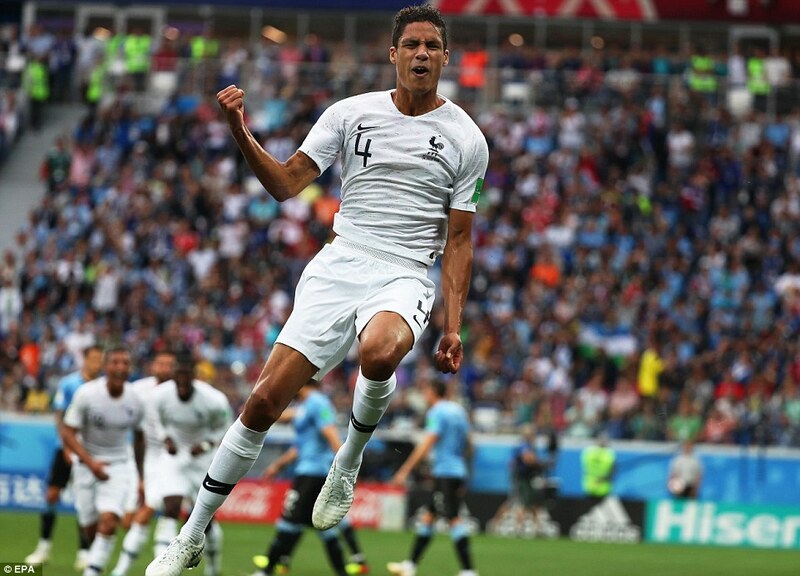 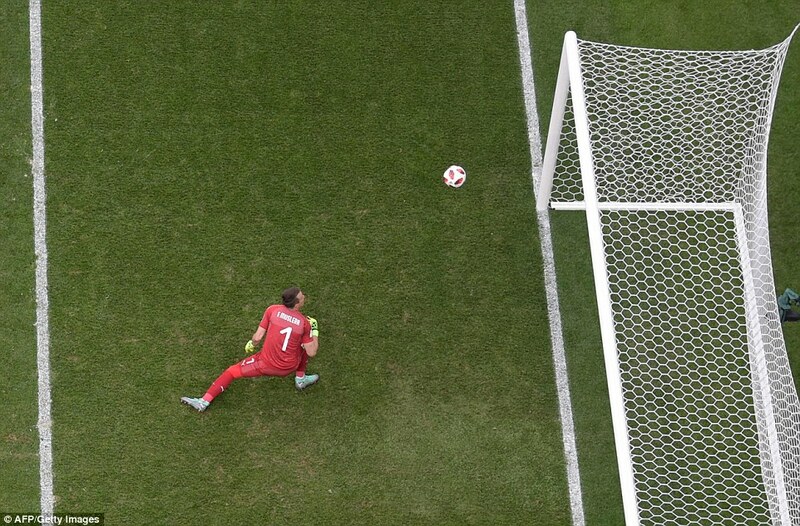 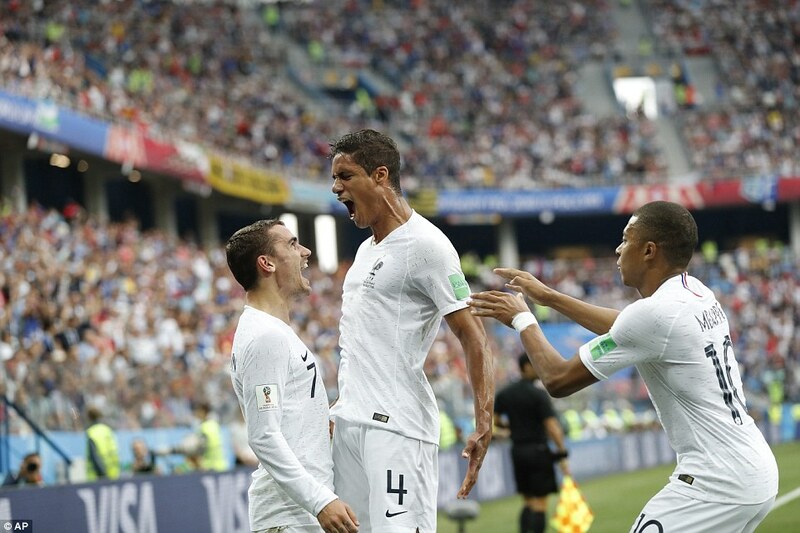 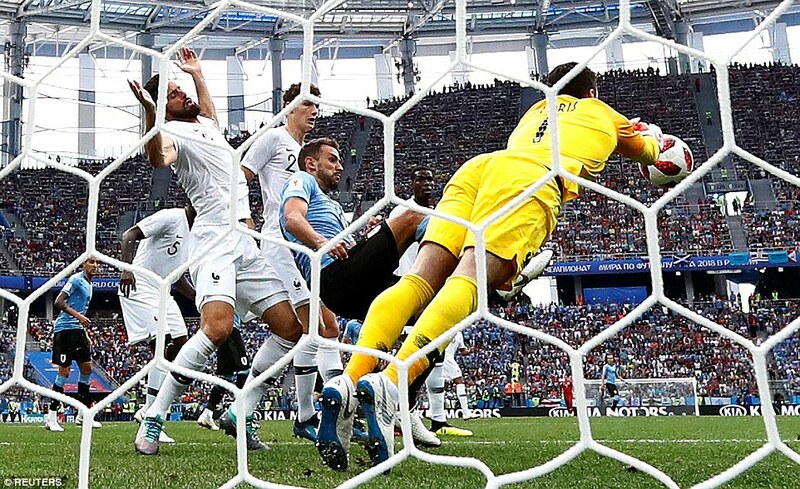 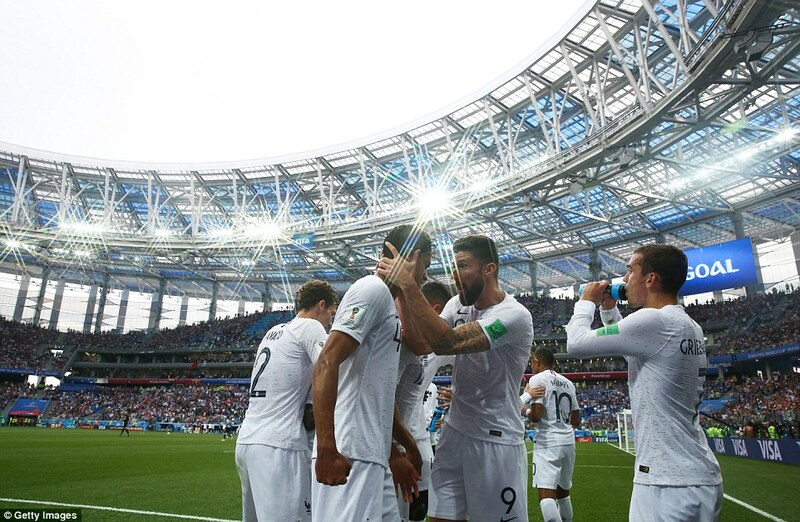 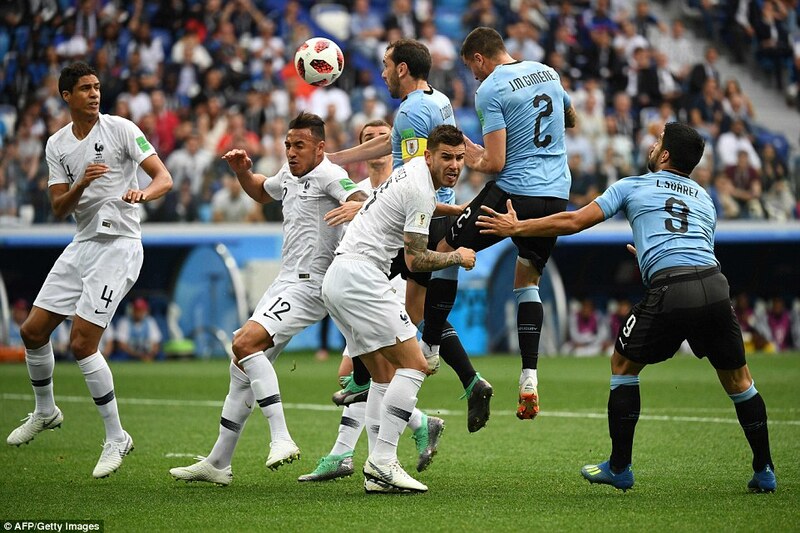 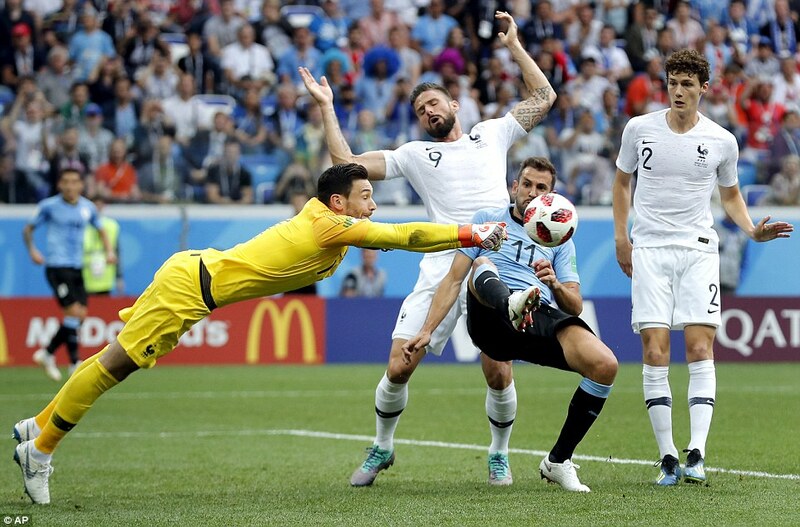 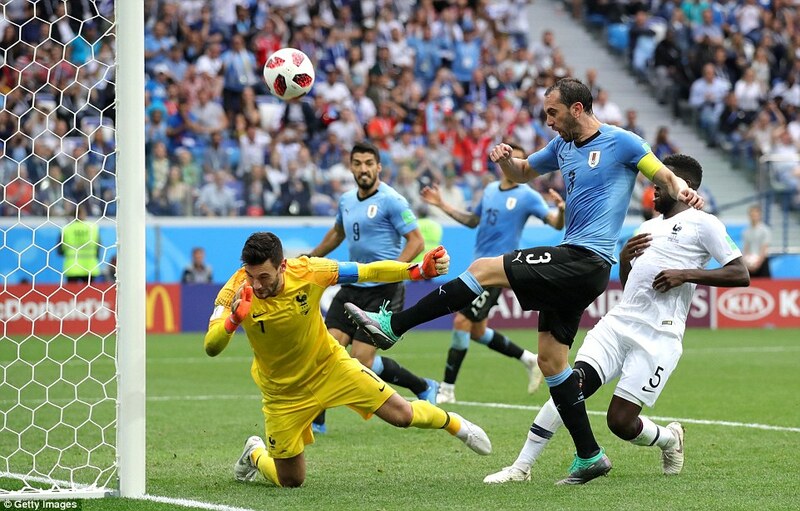 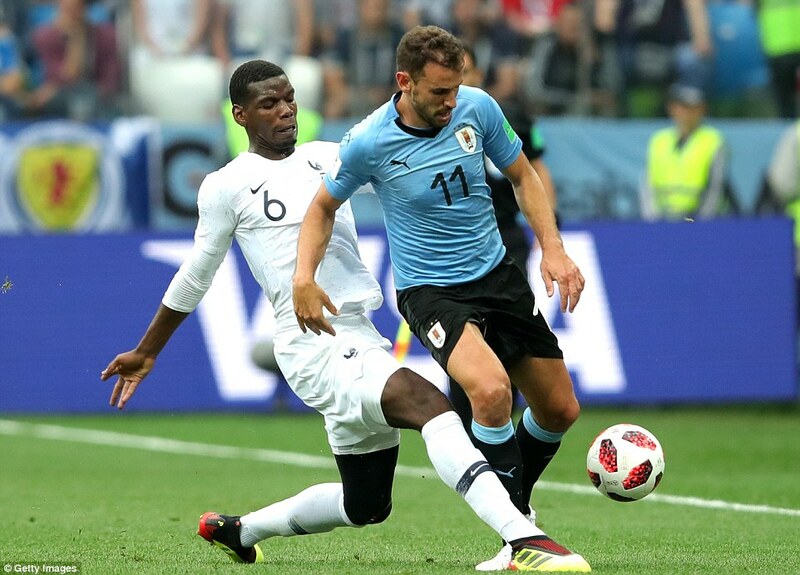 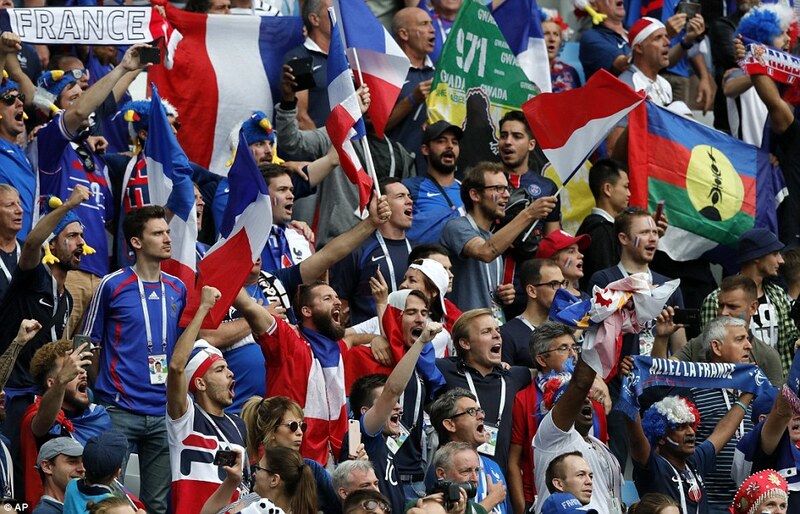 France (4-2-3-1): Lloris 7; Pavard 6.5, Varane 7, Umtiti 6.5, Hernandez 6; Kante 7, Pogba 6.5; Mbappe 6 (Dembele 88), Griezmann 7.5 (Fekir 90), Tolisso 7 (Nzonzi 80); Giroud 6. 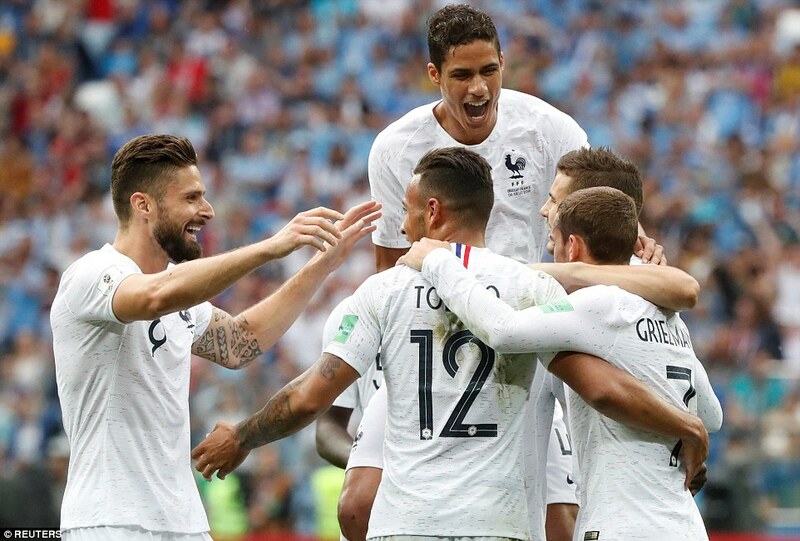 It’s France who move onto a semi-final in Saint Petersburg.